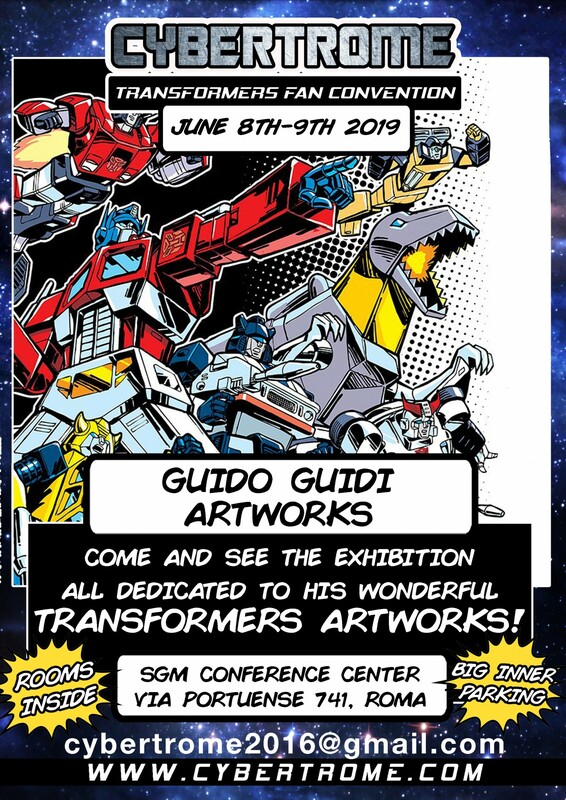 Well, I have to argue about the word "first", as I remember attending to a Tf convention more years ago than I'd like to think of, whose name was IACON (Italian Autobot CONvention). 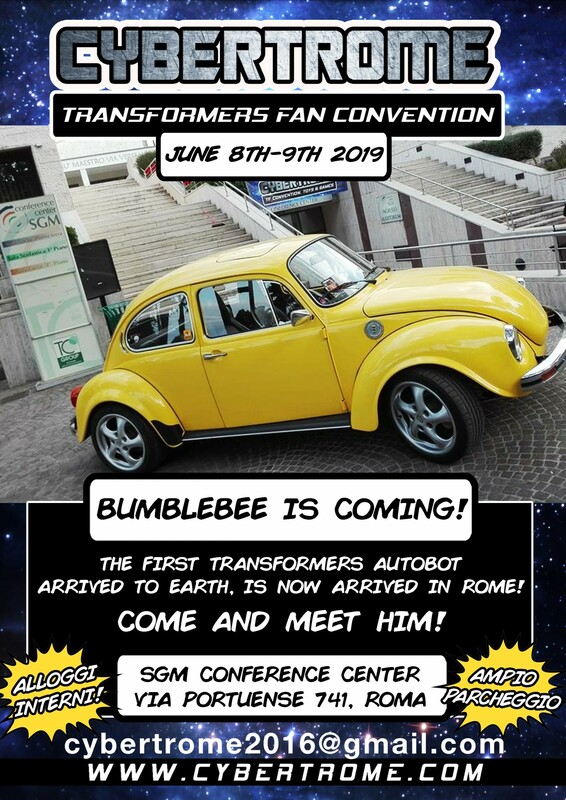 Other than that, I'm glad that there are still chances for Italian fans to share their love for Transformers and the like, a shame I won't be able to attend... not that they'd want me, after being so picky! 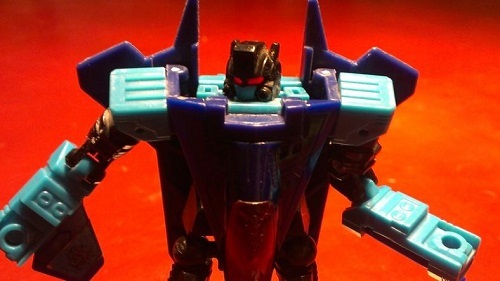 Motto: "Smashing everything on your street is the right thing to do." 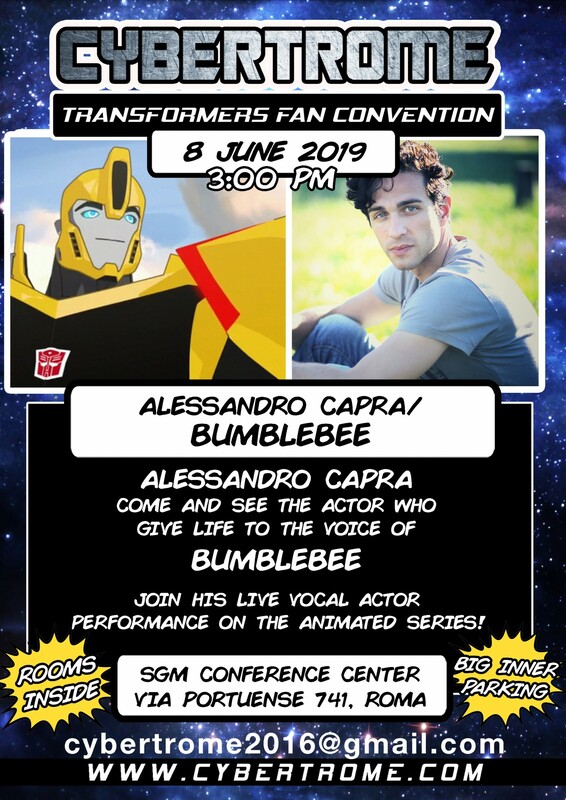 Small correction: Alessandro Capra didn't voice Bumblebee in the Bumblebee movie, but he voiced it in the newer cartoons (final episode of Prime + Predacons Rising, Season 4 of Rescue Bots, RID 2015 and Cyberverse). 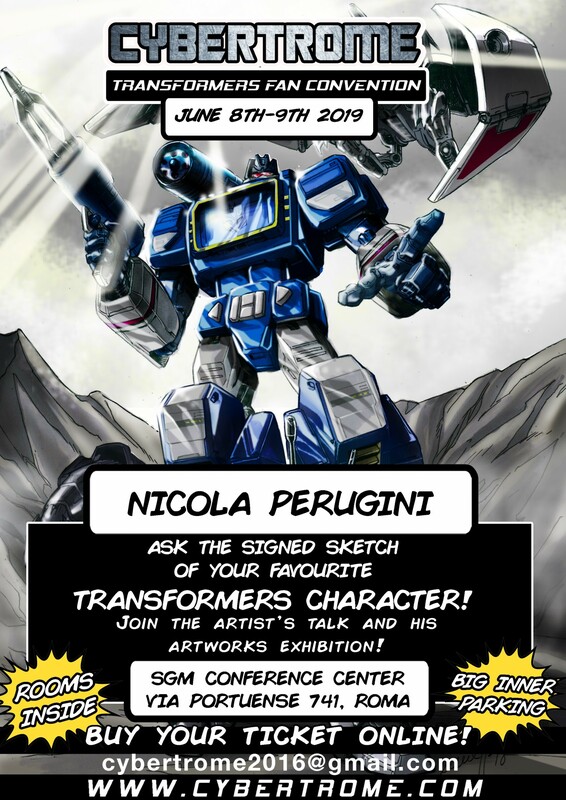 Phantom Dusclops'92 wrote: Small correction: Alessandro Capra didn't voice Bumblebee in the Bumblebee movie, but he voiced it in the newer cartoons (final episode of Prime + Predacons Rising, Season 4 of Rescue Bots, RID 2015 and Cyberverse).